I own properties in Leesburg, so I am familiar with the area. From understanding the different neighborhoods and community features, to knowing the market conditions, my experience in this market will help you buy or sell a Leesburg home. I live outside of Leesburg on acreage, so I am personally aware of the unique considerations that go in to buying a house out in the country. Country living has a lot of unique considerations, and you want a realtor who understands! I’ve enjoyed the financial benefits of owning investment properties, and I understand the dynamics specific to the purchase and sale of investment properties. As someone who’s personally purchased five properties in the last seven years, I know what a challenging and exciting process buying a house can be. 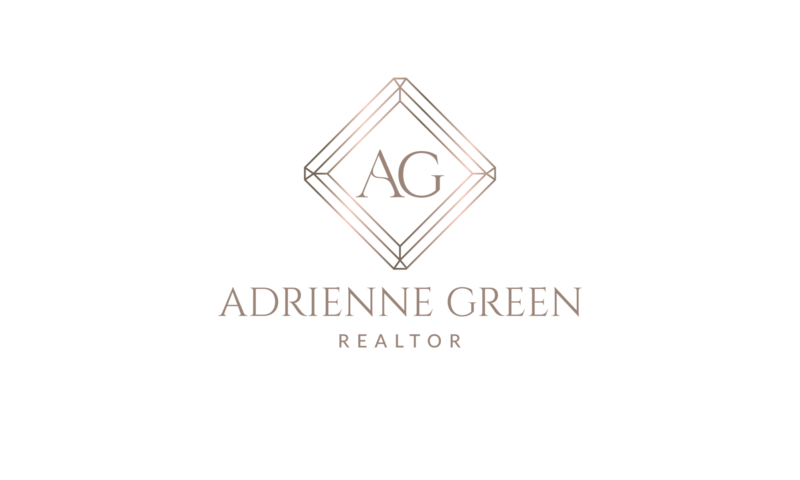 I will help you find the house of your dreams, guide you through the offer process, and ensure the closing goes smoothly. Reach out now so we can start working together and find you a dream home! As a full service agent, I will help you to get the most money possible for your house sale. First, we will work together to prepare your house and list it for sale. Then, we’ll market and promote it, getting you the best offers possible. After a purchase contract is ratified, I’ll walk you through the final steps to closing day! Staging Guidance. I have education and experience in staging a house to sell, and will provide you guidance in how to best present your house to prospective buyers. Professional Photography. I will coordinate a photo shoot of your house by a professional real estate photographer. This will ensure your house makes a great first impression when prospective buyers see the photos online, and that they come tour your house. Transaction Coordinator (when using Cardinal Title). Once your house is under contract, I will enlist a transaction coordinator to help with all of the steps required for a smooth closing. Call, email, or message me so we can get your house sold!